Our team serves over 100 different physicians and medical groups. We have a deep respect and passion for your business and can help you drive success & manage your practice. Not to be the bearer of bad news, but Doctors sometimes have to pay massive tax bills because their income is very large. Our tax planning service can help you pay much less tax. You did not go to medical school and pass those exams just to be bogged down in financial work on the weekends. Our service packages include everything you need. We Wrote The Book On Physician Accounting...Literally. This is the definitive guide for doctors, physicians, medical professionals, nurses, and any medical related business on how to take advantage of the tax code and your cashflow. 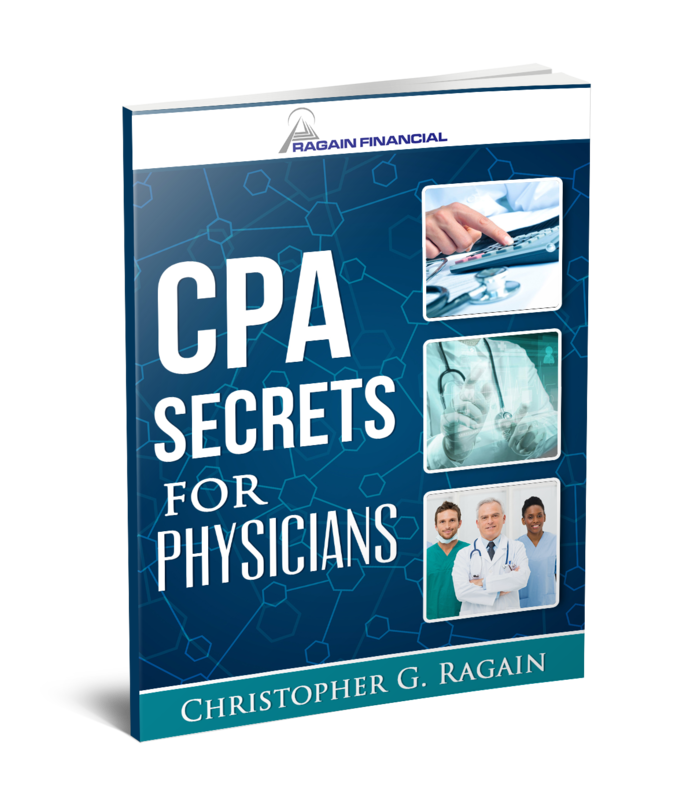 Discover the secrets known by accountants that can help any physician run a successful, profit-making, medical business. 2016 is the year of change for physicians. Patients are now able to use technology to see doctors virtually, are prescribed health apps and use smartphones as diagnostic tools. Patients will also have more choice as there will be numerous new entrants to the healthcare industry, resulting in you and your medical staff having to look at fresh ways to provide services to consumers who have a wider choice of providers. • Make your invoices easier to read by support staff and patients. • Encourage patients to make prompter payment. • Cut costs that could be reducing your profits. • Add revenue streams to your practice for greater profits. And as a special thank you for downloading our free CPA Secrets Guide, we’ve included our tips for reducing your tax contributions.